Here is another digital drawing pad that digitizes your drawings in a flash. 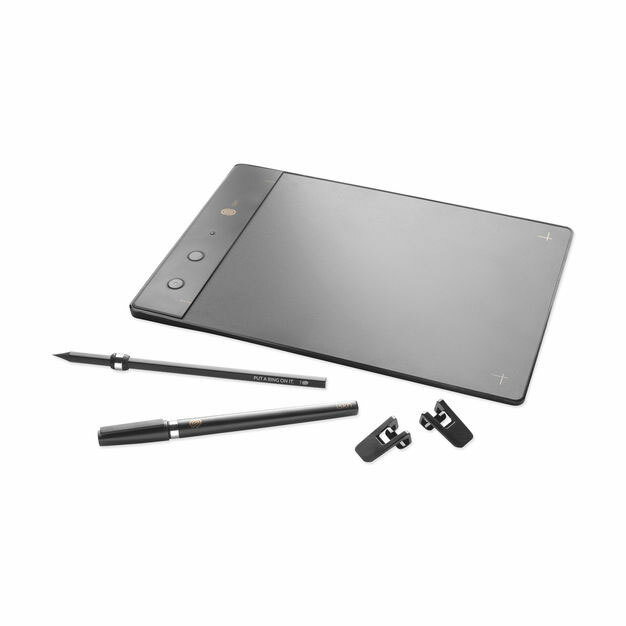 The iskn Slate 2+ allows you to use your favorite pen or pencil to start drawing. Simply add the iskn Ring. 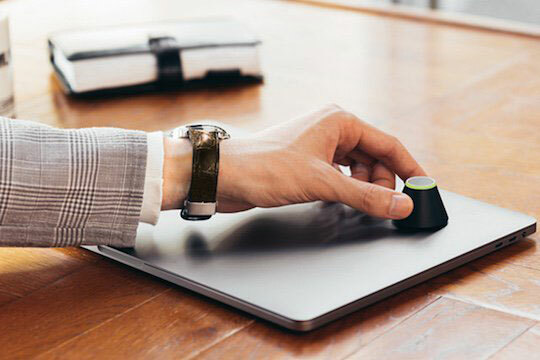 What your draw instantly appears on your Bluetooth device. The device has a screen-less mode, 8 hours battery life, and 4 GB storage space for up to 400,000 drawings. The iskn Slate 2+ is compatible with iOS, PC, Mac, and Android. More info is available here. HP Slate 500 To Challenge iPad?